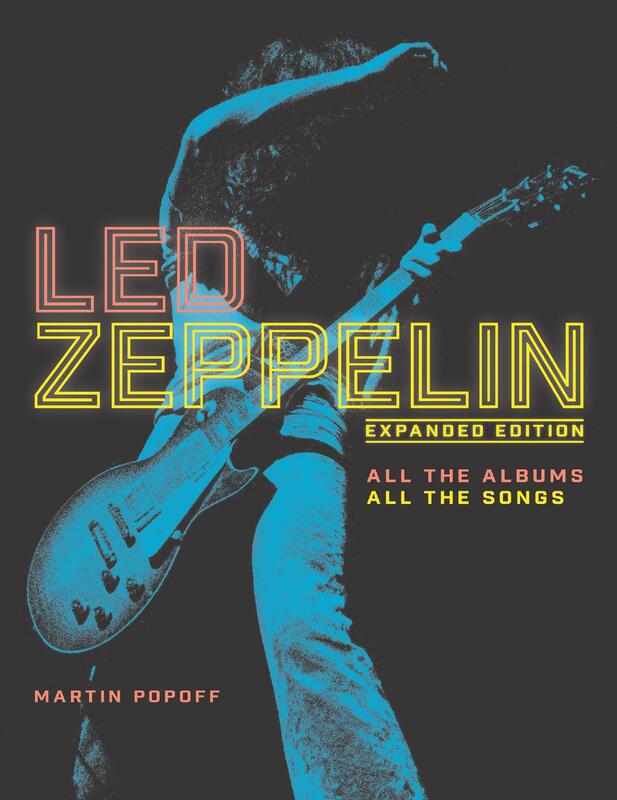 Just in time for their 50th anniversary, Led Zeppelin breaks down one of the world’s most prolific bands—track by track, album by album—in this expanded edition, revised to include rarities, outtakes, and B-sides from their storied catalogâ??. Formed by the unlikely alliance of two ace London studio musicians and two bar-band bumpkins from the north, Led Zeppelin went on to create the template for the modern marauding rock ’n’ roll band. Though Zeppelin is often described as “heavy,” any true fan will tell you that the band’s catalog is actually a complex amalgam of blues, psychedelia, rock, folk, and country that reflect the specific influences carried by each of Led Zeppelin’s four members. Veteran music journalist Martin Popoff picks apart each of these 81 studio tracks, as well as a slew of non-album tracks in exquisite detail, and, for the first time ever, he analyzes the circumstances that led to their creation, the recording processes, the historical contexts, and more. Celebrate Led Zeppelin’s 50th anniversary with this veneration of the band’s extensive catalog of rock music.